Fungibility is a desired aspect of any currency that aims to be a store of value, medium of exchange, or unit of account. In cryptocurrencies, fungibility is important to maintaining legitimacy of the currency’s interchangeability between units. Recently, a new type of token known as non-fungible tokens (NFTs) have come to the forefront as an important and unique asset that has some interesting applications. 1 What Exactly Are NFTs? An NFT is essentially a unique representation of an asset or good in the form of a virtual token. Through cryptography, they help to verifiably prove ownership and authenticity of an asset. For example, a virtual piece of art where the artwork is tokenized and ownership of the token directly reflecting ownership of the piece of art, immutably stored on the blockchain. NFTs are unique and cannot be replaced by another item. The implications of this in a distributed medium without centralized authority are wide ranging and will enable a future class of digital assets, from fractionalized ownership to tying real world assets to a digital token. 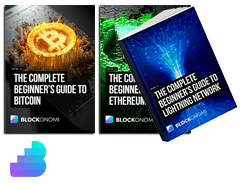 Fungibility exists in cryptocurrencies such as Bitcoin since each Bitcoin is worth the same as the next Bitcoin. One does not simply have more value than another. However, arguments can be made that Bitcoin does not achieve full fungibility since through blockchain analysis, coins previously used for nefarious purposes can be blacklisted. Regardless, the deliberate step away from fungible cryptocurrencies to NFTs is important and offers some very interesting potential results. 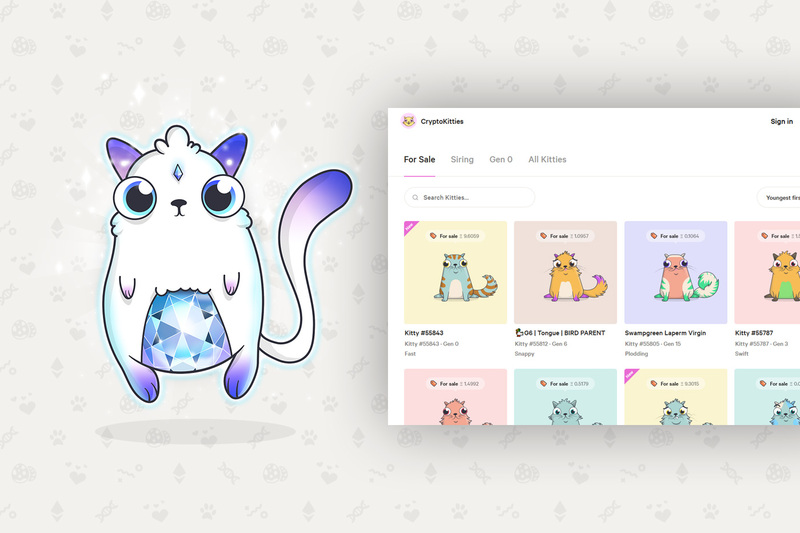 The concept of NFTs came to the mainstream with CryptoKitties, which went viral at the end of 2017, where some even sold for hundreds of thousands of USD. Although protocols and standards exist outside of Ethereum for NFTs, the primary standard which enables their creation and exchange is the ERC-721 standard. Available in more detail on the Ethereum Github Wiki, The ERC-721 standard has become the backbone for the creation, issuance, and trading of non-fungible assets. Recently, however, the team behind the Enjin platform proposed a new token standard, the ERC-1155 standard. Intended to provide a vast improvement over the original ERC-721 standard, ERC-1155 enables a multitude of benefits in regards to NFTs. Specifically, the standard allows for a token contract to contain both fungible and non-fungible tokens, something previously not possible. Additionally, ERC-1155 enables the ability to implement multiple different NFTs into the same transaction, creating a much more efficient process for the exchange of NFTs through a distributed marketplace. NFTs create a verifiable scarcity of a certain asset. 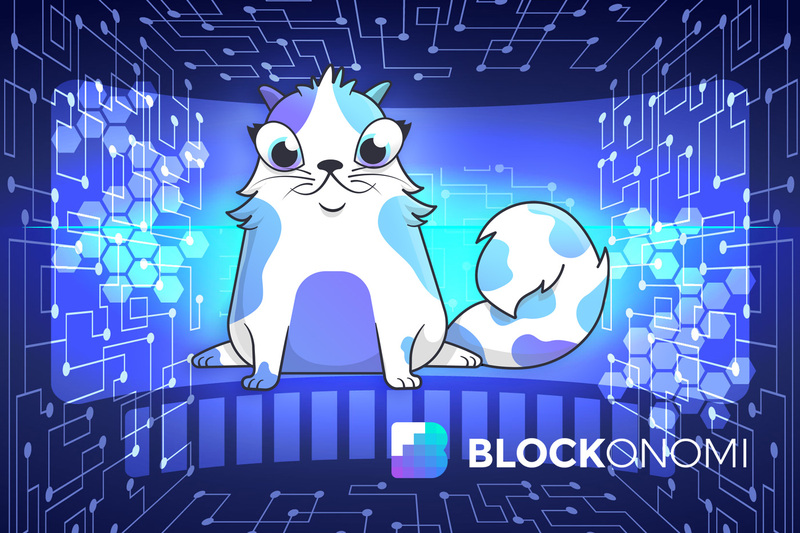 While at first this was only popular with virtual assets such as with CryptoKitties and similar applications to collectible digital cards or other unique collectibles, the potential applications of NFT have expanded significantly, and not just in the digital realm. The increasing intersection of the gaming industry with cryptocurrencies has seen a number of advances in the concept of non-fungible assets. 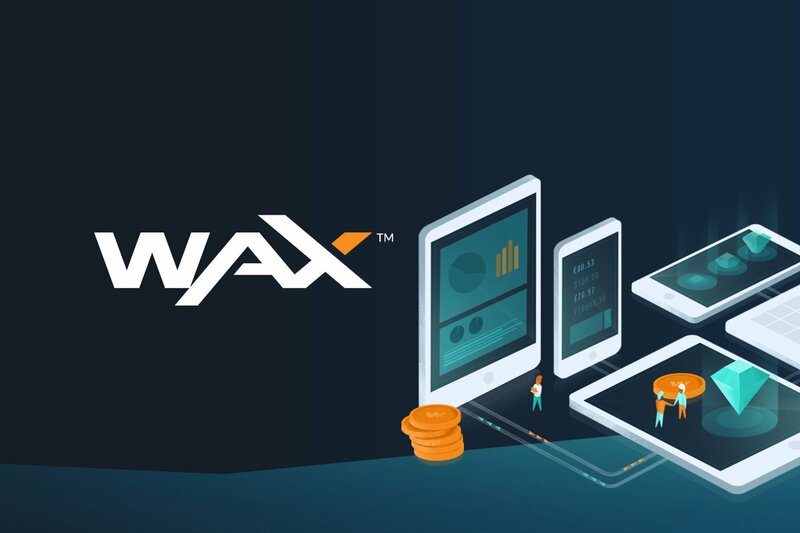 The WAX platform from OpSkins allows users to trade NFTs in a decentralized marketplace and even create their own virtual stores. WAX recently even released a plan for exchanging physical goods through their marketplace that are directly tied to a non-fungible token. Decentraland, the virtual 3D platform built on Ethereum, allows users to purchase unique plots of land and build whatever they want on them, from dapps to unique digital structures. Many of the current implementations of NFTs focus specifically on the trading of game “skins” such as customized weapons or armor in first person shooter games like Counter-Strike. The trading of these assets is currently the main focus of distributed exchanges such as WAX and the focus on NFTs is predominantly in regards to the gaming industry at this stage. However, more developments continue to emerge that should expand their application. Concepts such as fractional ownership of something such as a rare piece of artwork in the physical world can be tokenized. The digital asset can then be sold off into smaller fragments to a group of owners who, once the piece sells at a later date for profit, receive profits correlated to their fractional stake in the digital asset. This process can be applied to the commercial real-estate market as well. Recently emerging platforms have also been focusing on utilizing the blockchain to provide artwork provenance by establishing and maintaining chain-of-ownership of specific art pieces. There are several distributed marketplaces focusing on the exchange of NFTs as well. They include OpenBazaar, Rare Bits, and WAX, as mentioned earlier. Future iterations of NFTs are likely to be present in a broad array of markets. As the world becomes more and more digitized, IoT technology continues to accelerate, and more practical uses of blockchain technology emerge, it is only natural that the linking of physical and more traditional assets become tokenized and tied to the blockchain. As with the example provided by WAX, a popular use of NFTs may be in the form of physical collectibles such as vintage sneakers. WAX will enable the tokenization of these vintage sneakers as long as it comes from a reputable distributor originally such as the manufacturer. By partnering with such firms, WAX will even enable the exchange of physical goods like a vintage sneaker for a virtual item such as a game skin through their platform. Certifications for identification, software licenses, and property ownership all have the potential to function as NFTs. Trustless transfers of such assets will be paramount and while the framework for the seamless exchange of assets is not there yet, substantial progress has already been made. More traditional assets such as bonds, stocks, and precious metals could be tokenized or bundled as a group once a more reliable system becomes the more efficient option for financial institutions to start using. Scalability and high gas costs are a problem that needs to be overcome before more high value assets begin to migrate to the blockchain. One of the more noteworthy developments in the tokenized assets realm to keep a close eye on is Blockstream’s recent launch of its Liquid Assets program on its Bitcoin-backed Liquid sidechain. There program essentially allows for the seamless exchange and tokenization of a wide variety of assets from financial instruments to real-world objects. It even uses confidential transactions between parties. Blockstream has long been at the forefront of innovation in the crypto space, with a talented and highly respected team behind them. Fusing digital assets within a Bitcoin sidechain is an impressive accomplishment and a significant development in the NFT arena. Non-fungible tokens represent an alluring transition to making the tokenization of various digital and physical assets possible. While the need for fungible cryptocurrencies will always remain, NFTs offer a diverse and imaginative use of the blockchain and the verifiable immutability and authenticity that it provides. As the industry progresses into an era of increased focus on practical uses of tokens and blockchain technology, NFTs are sure to remain one of the more intriguing developments in a field packed with big ideas and novel technologies.